It's the Third Wednesday of the month and time for a new Scrapy Land Challenge. The theme is Anything Goes using any brand of die that Scrapy Land sells. You could be one of two winners of a $10 gift certificate to shop at Scrapy Land store. Still on the wintry theme, so I went for those snowflakes, hills and Trees. 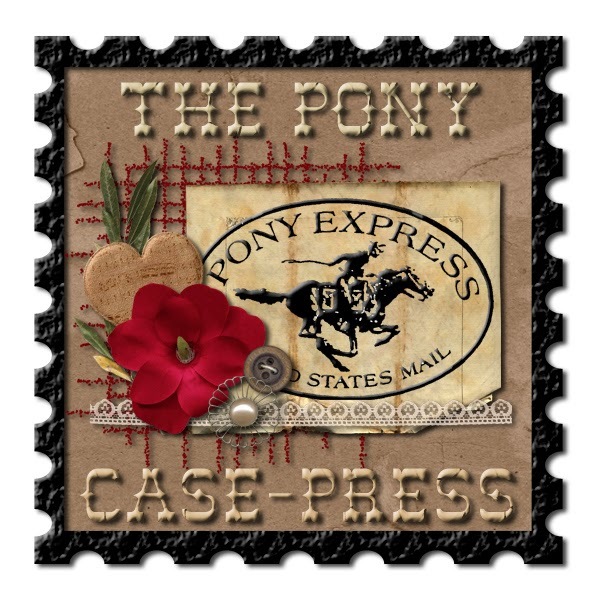 Created with the standard 41/2 x 1/4 white cardstock. Matted with cardstock, adding the hills, snowflakes and sentiment. Other Products: Crafters Companion Winter Wonderland Cardstock, Crafters Companion Gemini snowflakes and sentiment. The sentiment and snowflakes are new. Gorgeous winter scene!! If only the real stuff would stay looking this beautiful!! I hate when the snow has been around for a week and is all dirty! 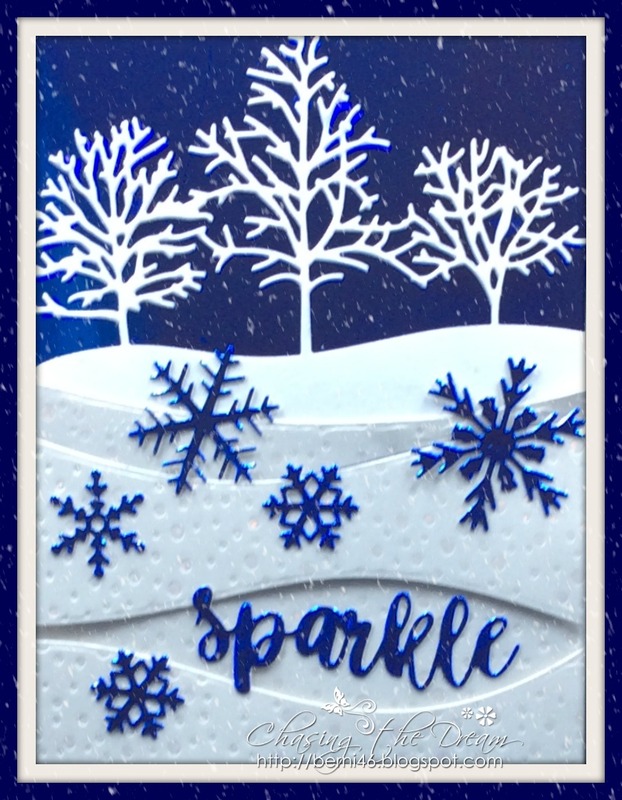 Your card is so soothing with the layered hills, snow covered trees and those delicate blue snowflakes!! Wonderful winter scene Berni! 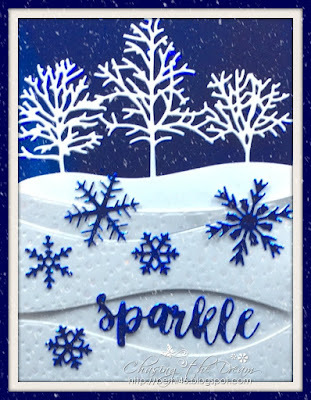 the snowflakes look amazing die cut from the blue. Beautiful card. I love the scene. I didn't realize they made scenery dies. I have been away from card making for too long! WOW what a beautiful scene Berni! And Holy Cow ... that header ... now THAT is one huge snow covered tree! LOL Beautiful design ... Thanks so much for joining us at The Sisterhood’s ‘Make It Sparkle’ challenge and please come back again soon! Gorgeous blue snowflakes and white trees-just a beautiful winter scene! 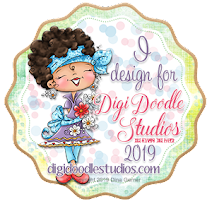 Thanks for joining us at Die Cut Divas! Love your wintry scene! The hills are so pretty! :) Great job! Absolutely stunning winter card! Love your sparkle, which is perfect for our theme. 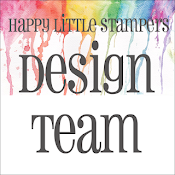 Thank you for playing with us at the Sisterhood of Crafters challenge and hope you can join us again soon. What a beautiful scene you created, Berni. Love the color scheme! 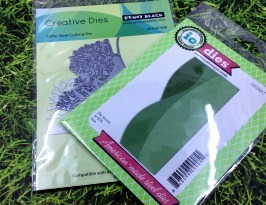 Thank you so much for joining in at my Crafty Wednesday Challenge this month where it's all about Sparkle and Shine! Very pretty! 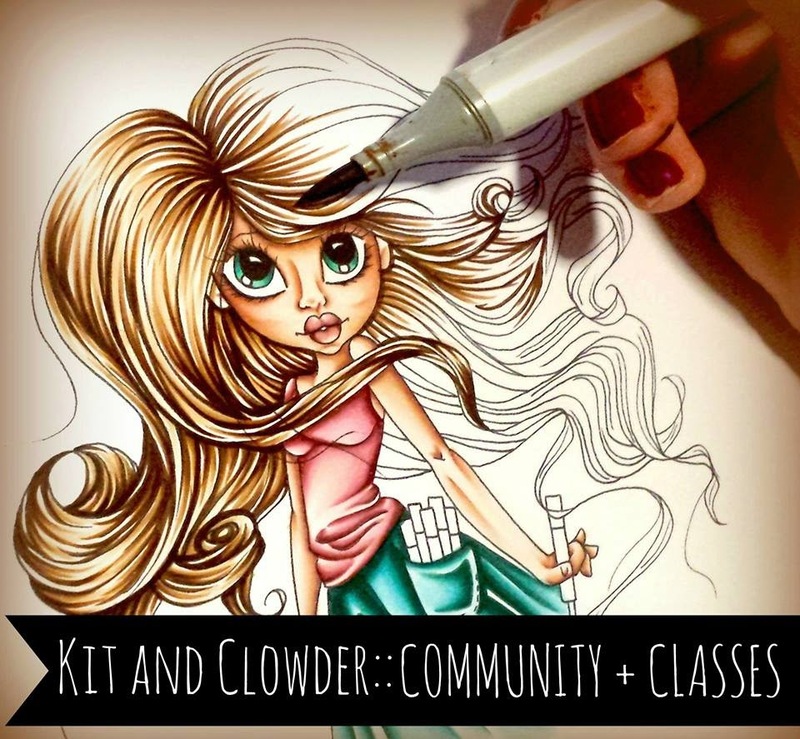 Thnak you for sharing with us at The Sisterhood of Crafters. Love those trees on the blue background! So happy you joined us at CTD! Great card, well done! Thanks for joining us at Daisy Chain Challenges. A beautiful winter scene and a terrific way to highlight the throwdown colors! So glad you joined us in the challenge! What a beautiful winter scene you've created and I just love how it matches your header photo. Totally stunning! 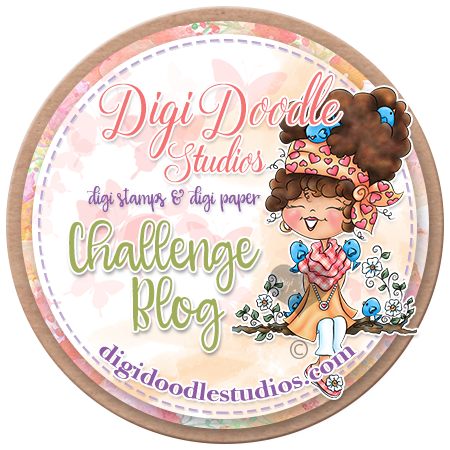 Thanks so much for joining the DRU "Anything New" challenge. Best of luck to you! I like the tree line and snowflakes all over. Wonderful card. 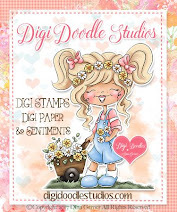 So glad you entered the challenge at Die Cut Divas this month.